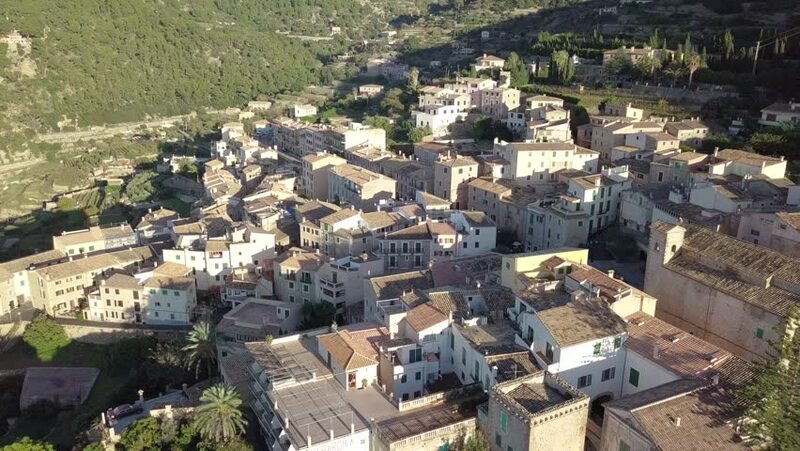 Drone flying around small spanish village of Banyalbufar, Mallorca during sunset hour. hd00:10Amman's Roman Theatre is a 6,000-seat, 2nd-century Roman theatre. A famous landmark in the Jordanian capital .